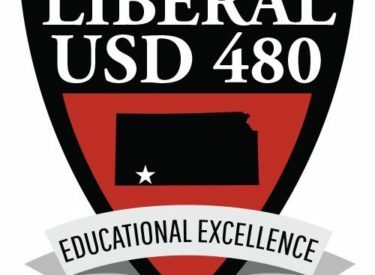 The USD 480 board approved scheduling changes for LHS and Meadowlark at Monday night’s meeting. This is due to those two schools being a part of the Kansas State Department of Education’s redesign. Meadowlark will be dismissed at 1 on November 10, Nov. 17, Dec. 1, and Dec.8. The high school’s finals will be moved to December 18 and 19. This time will allow for school redesign planning and research. The board approved the contract for Johnson Controls for the heat and air conditioning in the district for $240,597. The board approved a bid to replace the soffit on the roof at Bright Start which is the former Southlawn building for $19,995. The board purchased technology equipment district wide with 180 testing chrome books, 14 desktop computers, 14 LED monitors, 22 chrome books, and 72 power adapter for chrome books. The price tag is $77,380. The 480 board purchased Mimio teaching bars for Cottonwood, Sunflower, and Bright Start. These bars allow teachers to make their white boards interactive with students. The cost is $54,875.